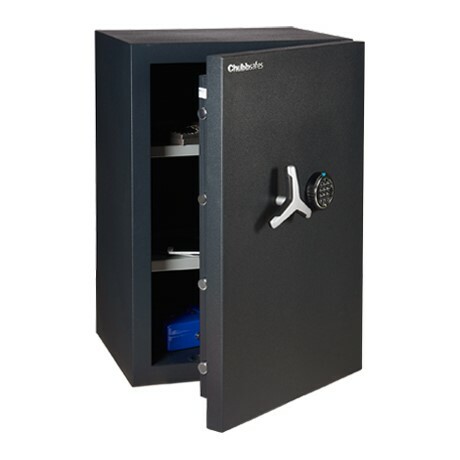 You want a functional yet user-friendly safe that can be customised to protect your valuables in your office and high-risk sites. 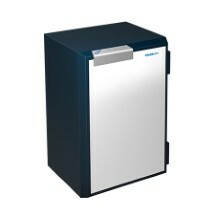 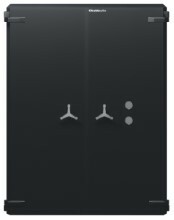 You also need a higher storage capacity and additional security features without increasing weight. 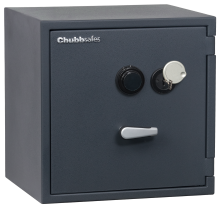 ProGuard from Chubbsafes offers burglary protection certified to ECBS standards. 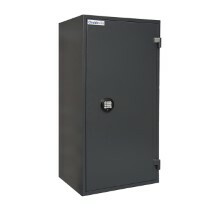 Thanks to special barrier material, this customisable and reduced-weight safe minimises transportation and installation issues. 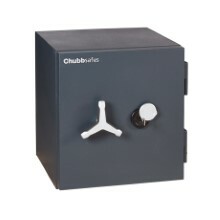 Certified EN 1300 Class A key lock, Class B high-security electronic lock.